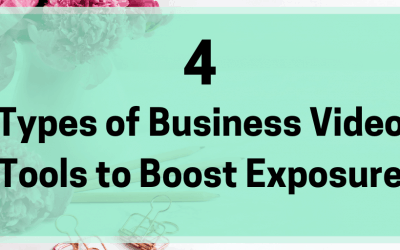 When you run a business, time is at a premium and you want to find tools that help you do more with it. Or tools that let you get more from each thing you do. 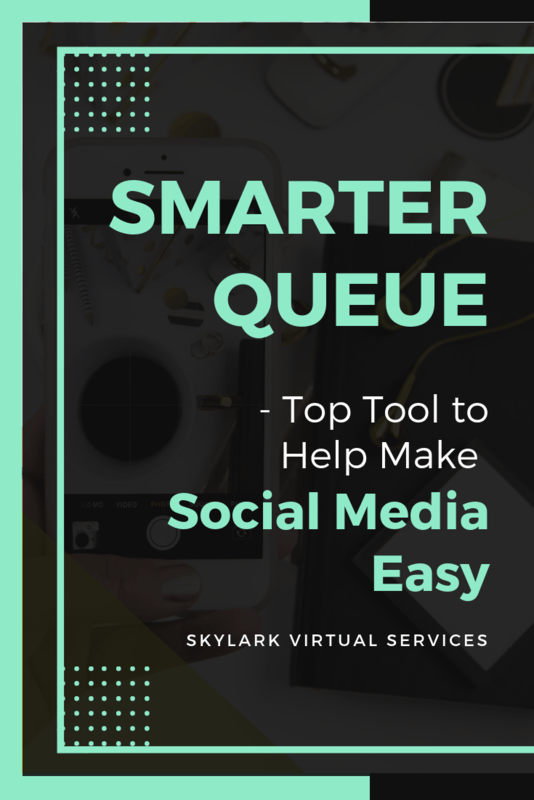 One of my go to tools to make social media easy is SmarterQueue. 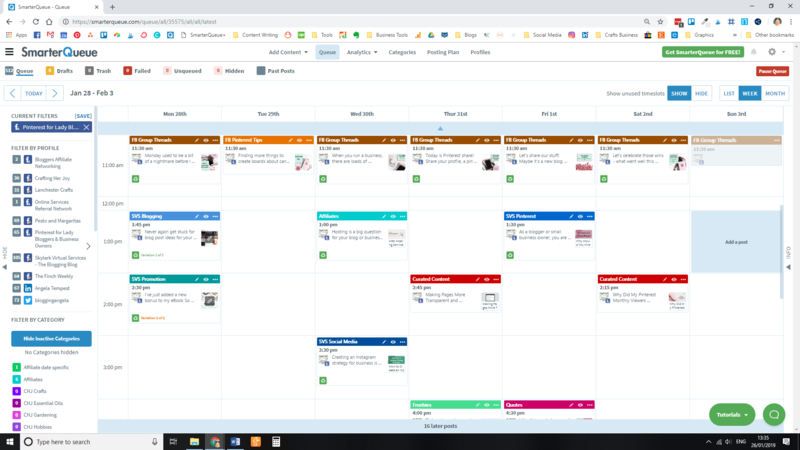 I’ve tried most of the big names such as Buffer, Hootsuite, CoSchedule and more. But I’ve come back to SmarterQueue once more. So here’s my SmarterQueue review to show why I’m a fan. Let me introduce you to SmarterQueue. It is a social media tool that lets you schedule your content to multiple platforms. 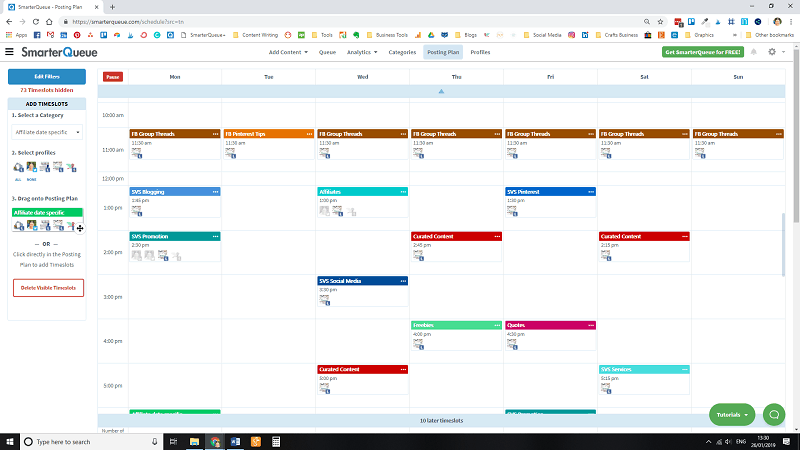 So it is a relative of tools like Buffer, Meet Edgar, CoSchedule and the rest. Currently, you can schedule to Facebook Pages and Groups, Twitter profiles, LinkedIn profiles and pages, Instagram and Pinterest. 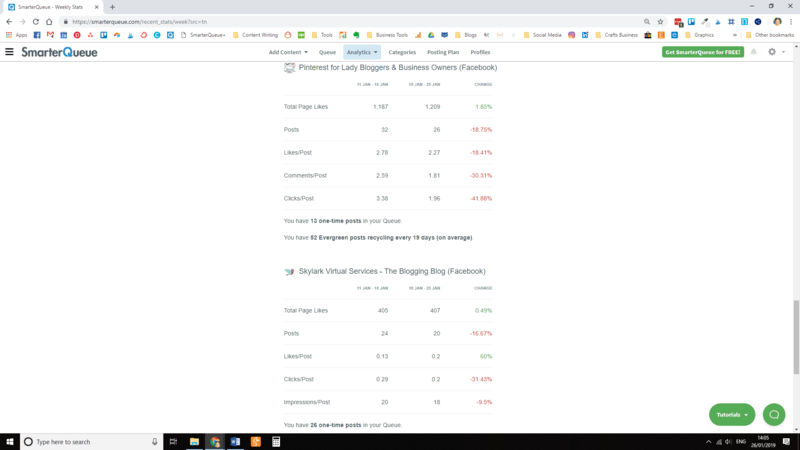 You can also connect a Bit.ly account to shorten and track your URLs for better analytics. There’s no automatic posting for Instagram yet but they are working on this. The aim of SmarterQueue is to allow you to be consistent in your social media posting without having to physically post every time. You can set up your content on a pre-arranged schedule, fill up your queue and then come back when it is empty. For me, I fill up a week at a time although I would like to get further ahead at some point. Already interested to check it out? 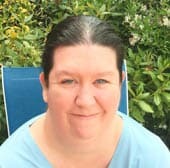 Here’s my affiliate link to get you started – this gets you a free trial that is double the normal length, so you get 30 days free rather than 14! That’s a snap shot of what the tool does but you might be wondering what makes it different. What’s the SmarterQueue vs Buffer comparison or what features does it offer that makes it different to Hootsuite? Now many of those categories will overlap into other profiles. 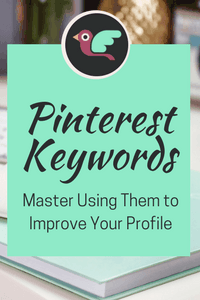 So when I create a post for the weekly Pinterest tip, I can also send it to my Facebook Page, LinkedIn profile and Twitter profile. They can either all go out at the same time or if you set them differently, at different times. When you create a post for the Pinterest Tip category, SmarterQueue will slot it into the next available slot for that category. Another favourite is the weekly plan. This lets you select a profile and see what content you have scheduled for the week or month (but I use week mostly). You can also toggle on to see empty slots which helps you see what content you need to create to fill in the week’s posts. Maybe you need two pieces of content from other bloggers for that slot. Or you want to add a new freebie into the freebies category. Then you can easily spot it. Evergreen content is another reason why I love SmarterQueue and is something that a lot of tools like Buffer and Hootsuite are lacking. All this means is you can toggle a setting when you create a post and it will requeue it. The tool is also smart and will not post if you are at risk of spamming the account – it will prompt you to add more evergreen content to the category! I use this mostly to recycle blog posts, service and product posts and some things like quotes. But you can make anything evergreen. 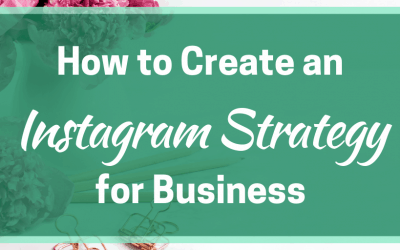 I’m a big fan of curated content, offering interesting information from other bloggers and businesses that my audience will enjoy. And if they have an RSS feed, you can store them in SmarterQueue to easily access them and add to your queue. There’s no limit to how many you can have, you can arrange them into folders and there are even some suggested sources there when you first set up. You can also view your Instagram top nine if you connect an Instagram account. If you have evergreen content on Twitter, there is also an option to review duplicate tweets. The system has a built-in way to cope with the rules about not re-tweeting something. The past posts section is handy if you decide you want to requeue a post, add it as an evergreen post or simply requeue your most popular stuff. You can sort it by latest, most likes, highest likes %, most click and highest clicks % to help make informed decisions. There is also a re-share your best posts option under ‘add content’ that helps with this. When you first set up with SmarterQueue, a time saving feature is the bulk upload. This can be used for any website you add the RSS feeds – in other words, you can add your own. I quickly uploaded posts from my website, added them to the category and toggled on the evergreen setting to quickly have content being scheduled. The tool stores media you upload for posts so if you use images for regular posts, you don’t have to upload them every time. You can also import posts from a CSV and search for content by search term, username, hashtags or URL. Now with product, there’s always the question of cost and with SmarterQueue and all of these features, there is a cost. But having compared it, I must admit it is a sensible one. 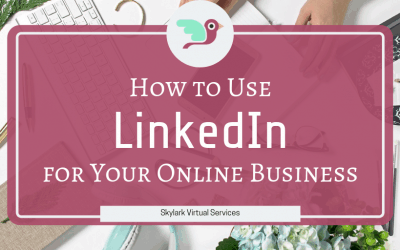 So if you have the standard Facebook Page, Group, a Twitter account and want to use it for LinkedIn, then the Solo plan is all you need. For me, with three businesses, I have the Business plan. You can upgrade and change at any time and you do get the prices cheaper if you pay annually (the saving is 15%). Here’s that affiliate link again if you are ready to give it a try – remember this gets you 30 days free trial rather than the standard 14 days so you can really check out all those features before it costs you anything. To close my SmarterQueue review, I admit I’ve tried many of the others and came back to this one. It has the right balance of features, I like the ability to price according to how many profiles you have, and the features save me time. So it is definitely the tool that makes social media easier for me! If you have any questions about SmarterQueue, either comment below or send me a message on [email protected] and I’m happy to answer them!